20 years ago, W Hotels appeared on the scene and essentially created a new category in the lodging industry: chic boutique hotels. 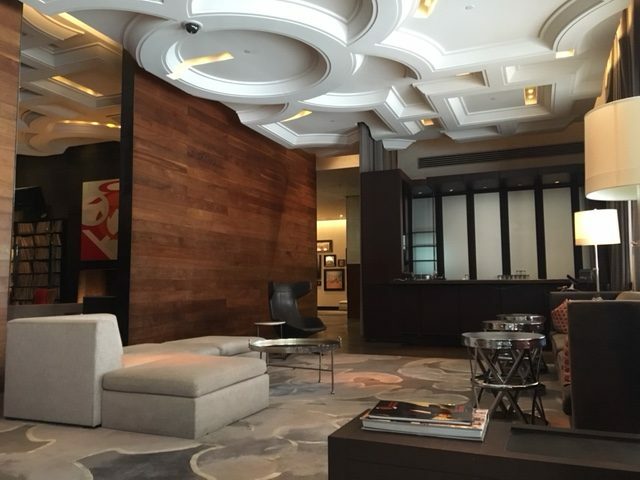 W Hotels focused on incorporating cool, contemporary design of into their rooms, lounges, lobbies and even hallways. 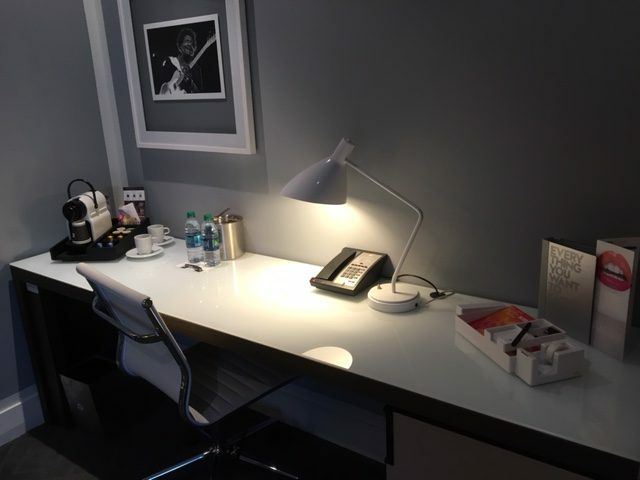 Each W Hotel is uniquely different. 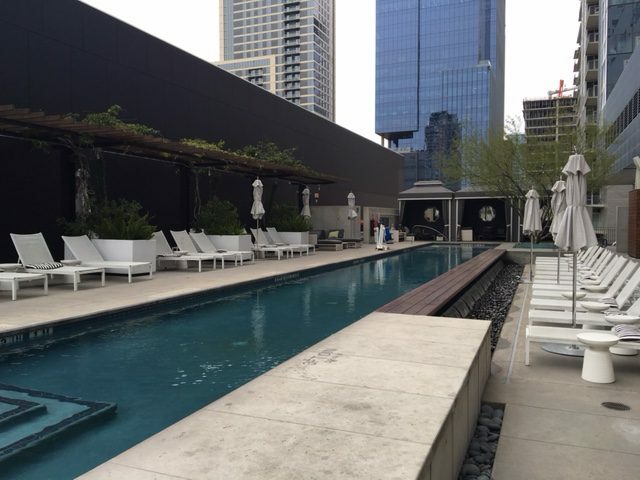 Here’s some pics from our recent visit to W Hotel Austin. 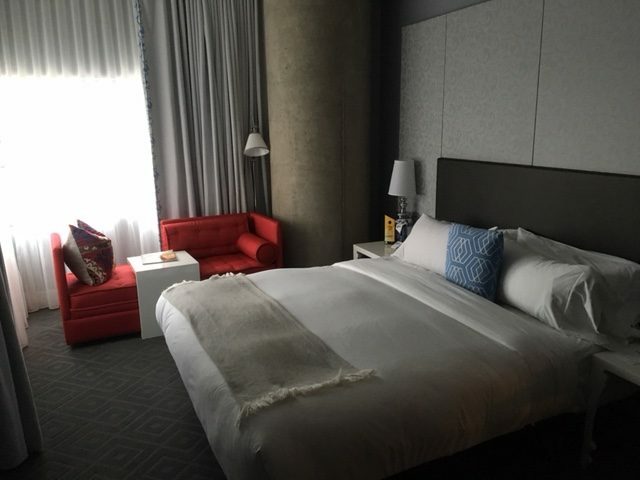 Looking across the Corner Suite of W Hotel Austin. 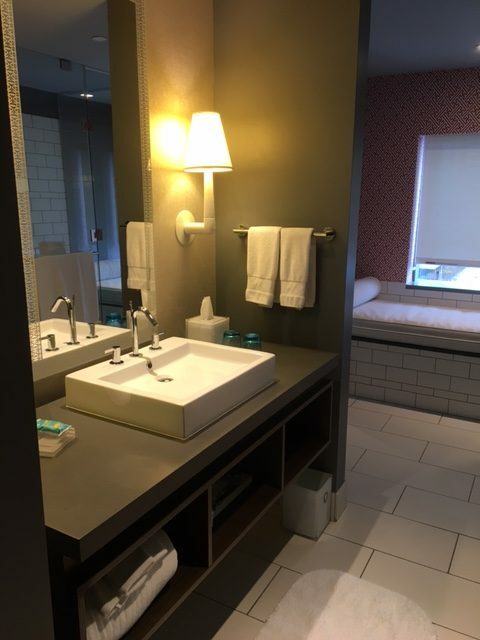 The bathroom featured a huge glass shower and seating area on a ledge overlooking downtown. 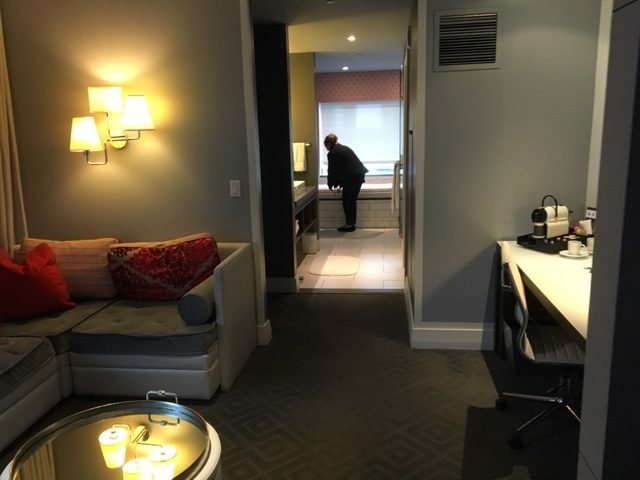 Where we sat, read books & magazines, watched TV and ordered room service. We didn’t want to leave. Corner suite bedroom that overlooked downtown Austin. Thankfully, no lap tops were brought on this trip. 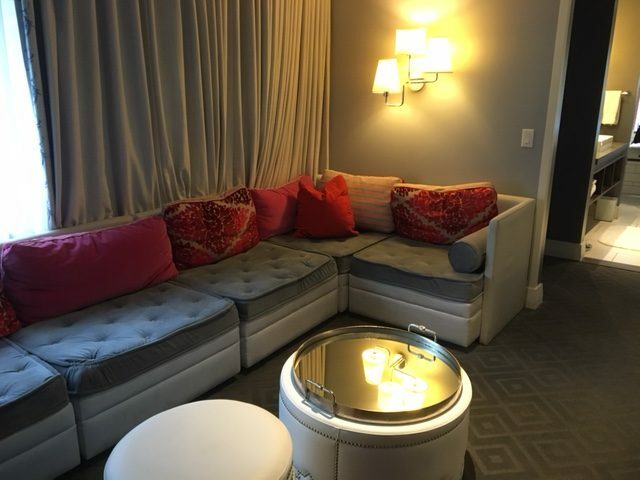 Inside a corner suite at W Hotel Austin. 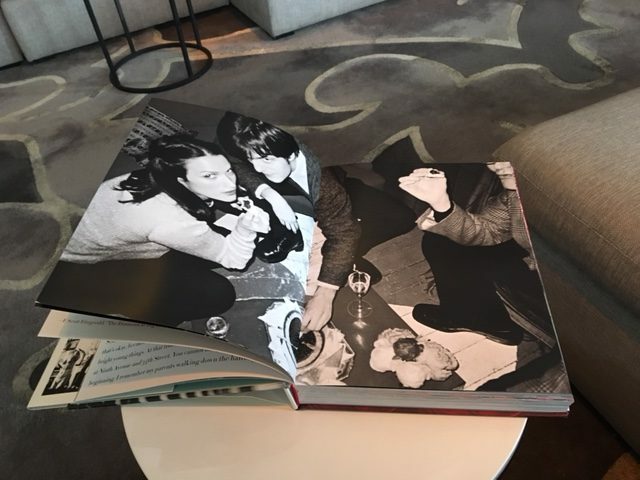 Looking through art books in the lobby. 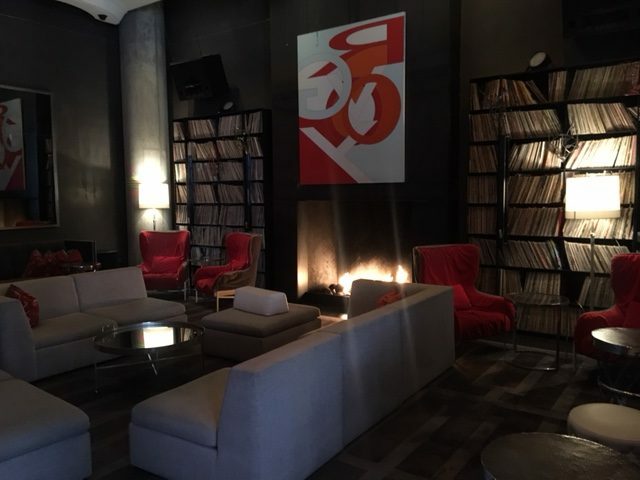 Fireplace room filled with records inside the W Hotel Austin. Hhhm…no one in the pool on a 38 degree day?